The entryway is the first glimpse visitors have of your home. It sums up your décor style, and sets the tone for the rest of your interiors. 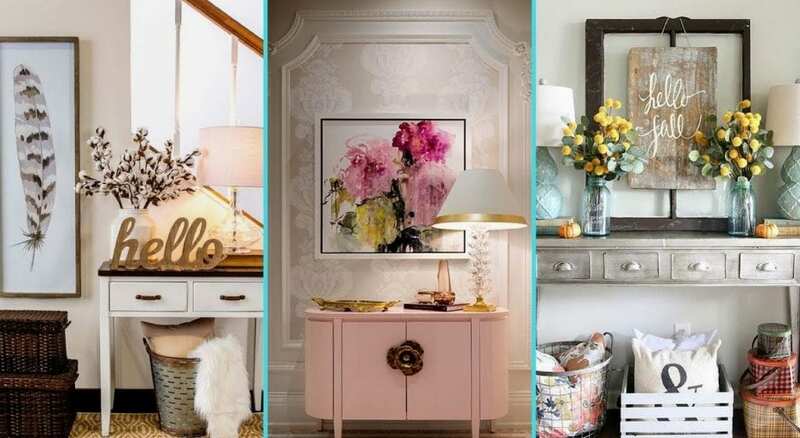 So what goes into making an entryway a reflection of your personal style? Not only you have to impress your guests, but you will feel more than happy with a good-looking home. Nevertheless, your house décor and vibes will be reflected on you too. You have to find out what do you want your entryway to say about you? Are you a private person? Or someone who loves to display your collection of objects unabashedly to the world at large? 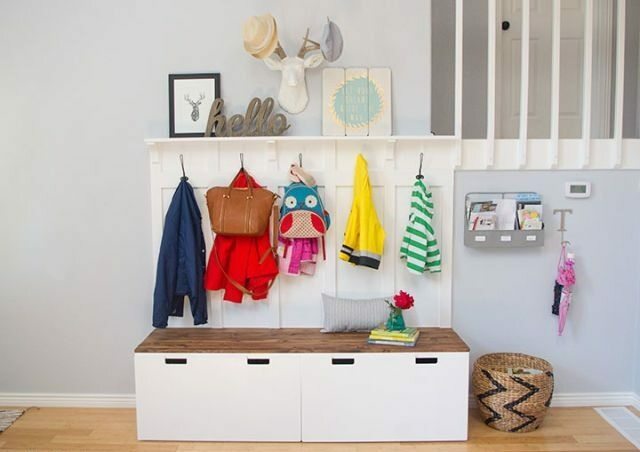 The entryway is a great starting point for conversations and for putting things that matter to you, on display. You can choose to keep it personal with family pictures or display something that’s less private but decidedly personal at the same time, like your favourite piece of art. We help you decode this décor dilemma through a set of questions you can ask yourself, before you take the plunge.